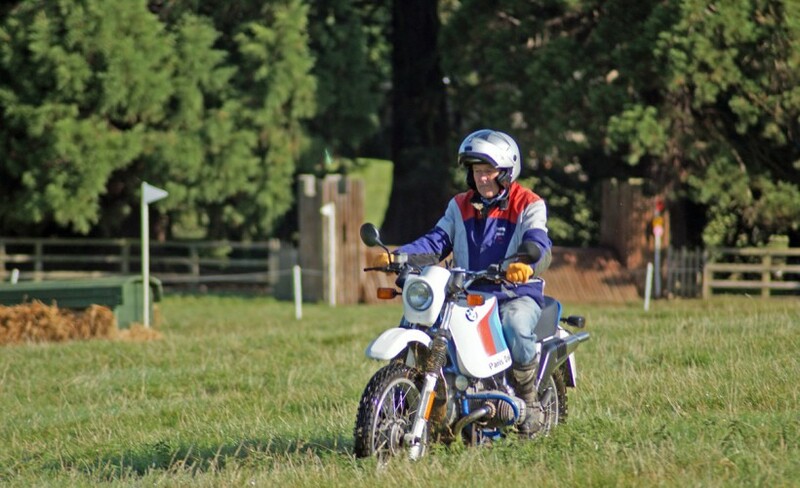 Trail riders have long been aware of the sensitivities between bikes and horses whilst out riding. 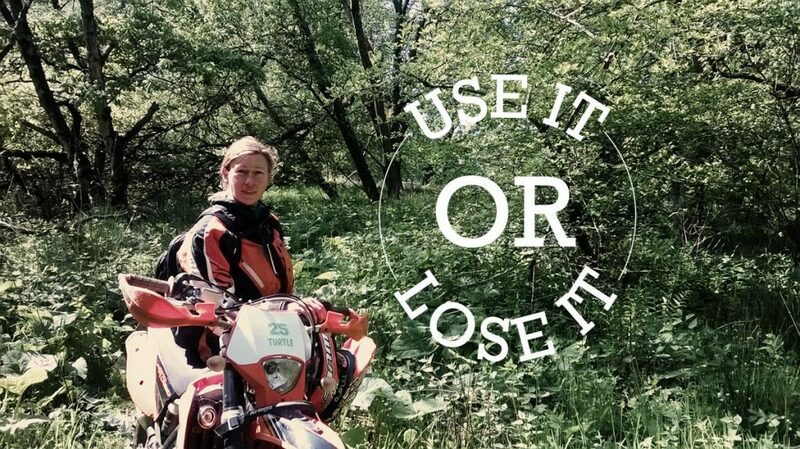 The vast majority of riders are more than happy to slow down, stop and turn the engine off when being passed by horses on the trail or road and it's great to see that respect reciprocated by a friendly nod and chat from horse riders. 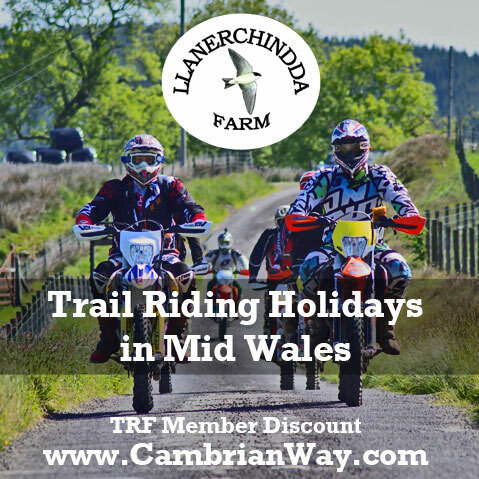 Both groups seek to maintain a healthy amount of access to the countryside and it is at organised events where the TRF really demonstrates that trail and horse riders have common goals and are happy to work in partnership. Mark Holland is the TRF's Equestrian Events Liaison Officer. 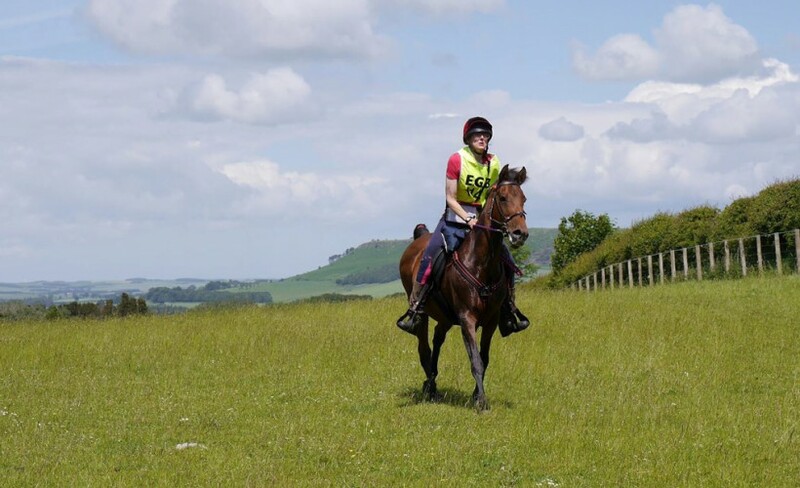 Here he outlines how the TRF contributes to the hundreds of horse events that take place around the UK annually and how to book trail riders to act as stewards at your next event. Hi Mark. So, how does one become an 'Equestrian Event Liaison Officer' for the TRF? Well, I've ridden motorcycles for a long time, since I was a lad really. I got involved in the TRF in the early 1980's and was introduced to horse eventing by Colin Patient who held the post before me. My parter is also an avid horse rider so it's a part of my life really. It's a good role in the TRF, not without it's challenges, but enjoyable and worthwhile. 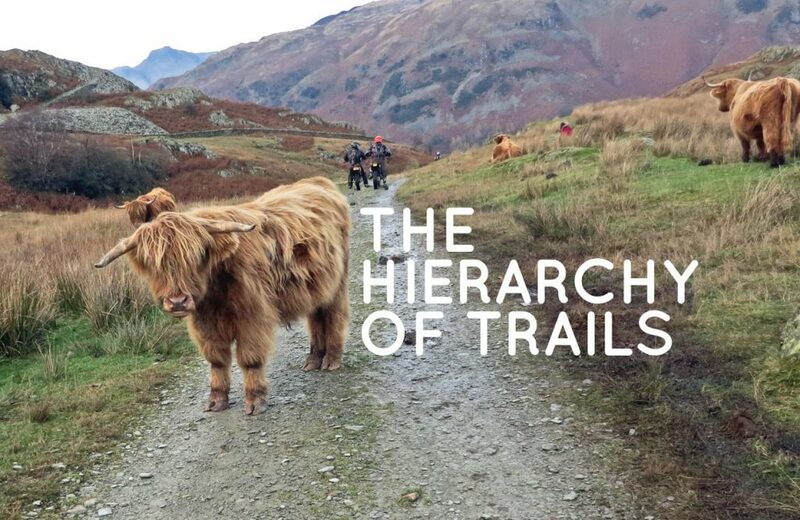 Some people think that there is a lot of tension between horse riders and trail riders. Is that true? Well, I've never really met any trail riders who complain about horse riders. 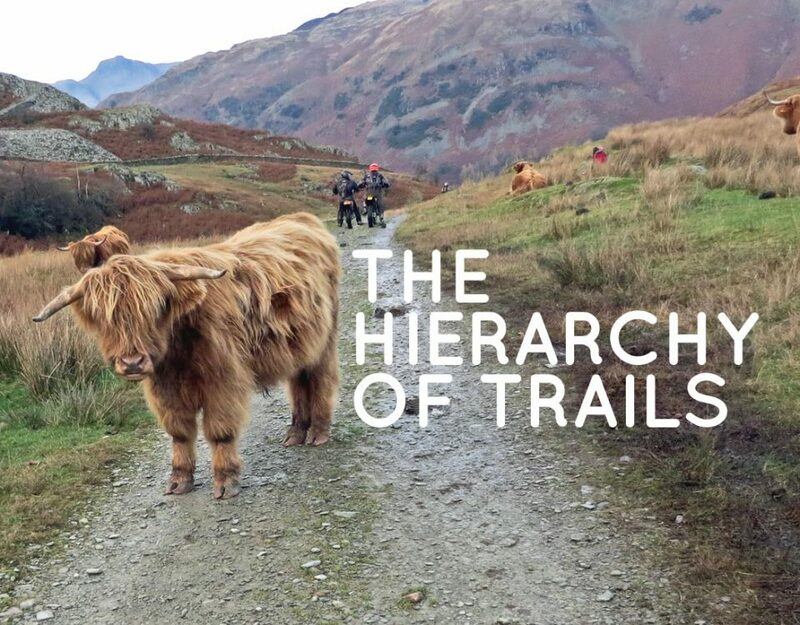 On the whole, when out riding I think there's quite a lot of respect between the two groups, certainly more than other user groups where tensions can rise between walkers, farmers and land owners. The only real source of contention is when it comes to public enquiries and both groups are arguing their case for access, but to a certain extent that's understandable, we both have agendas that we want to push. So you are responsible for helping horse event organisers access TRF members to act as stewards. Could you give a brief outline of what this involves? Well, the first thing to point out is that there are two main types of events that we help with. Eventing and Endurance. They are both quite different in set up, but the input from the TRF is similar. 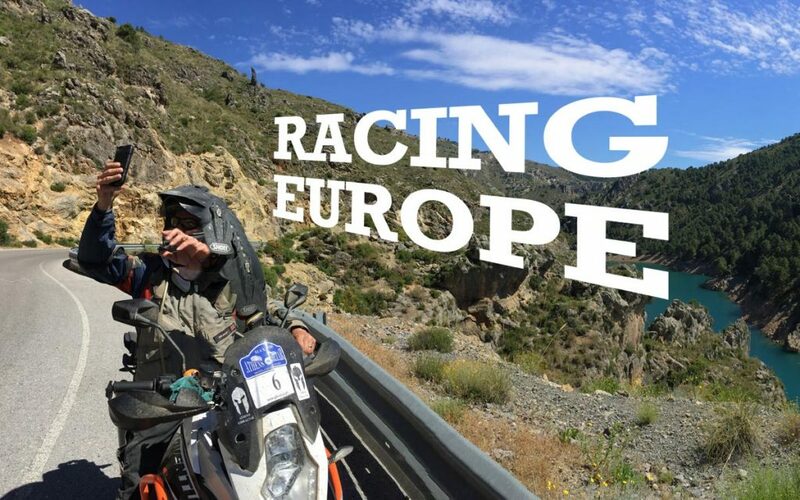 Endurance tends to be longer courses, sometimes over 100miles in length, that take riders across large areas of land, some private, some farm and some public. It might for example take in sections of Forestry Commission land as well. 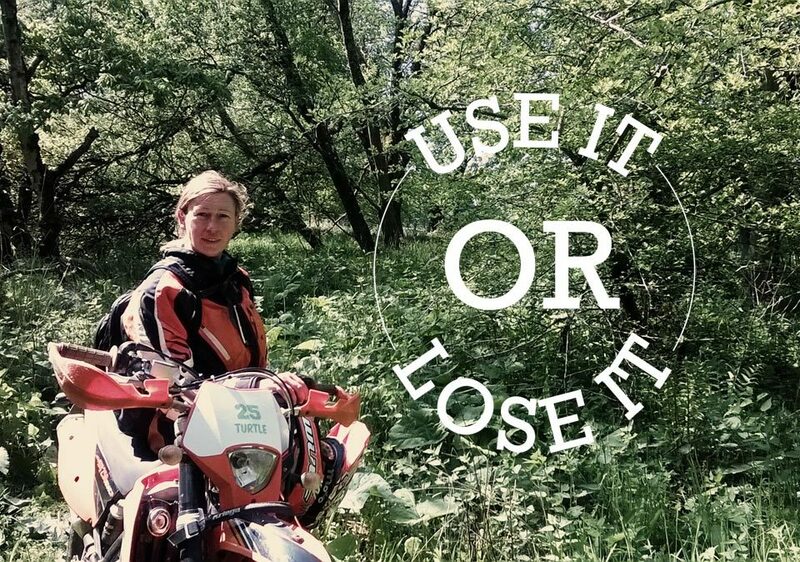 As the name suggests, it's a test of endurance for the rider. Competitors need to know where the course goes and that is where we can help. The TRF can supply groups of trail riders that go out prior to the event and put up course markers, often flags or ribbons tied to trees or fences, that show the way. 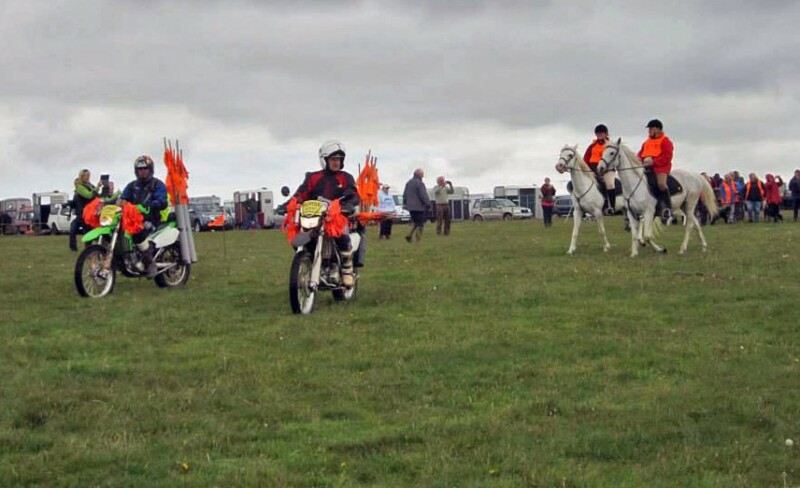 A lot of horse riders involved in the event want to save themselves for the actual competition and you can imagine how long it would take to mark out by foot or bicycle. Trail bikes are perfect really, we can get everything marked up quickly as well as take down. During the event itself we are on hand should anything happen, an injury or if someone gets lost. From a trail riders point of view, it's a great way to ride land that wold normally be off bounds to us. 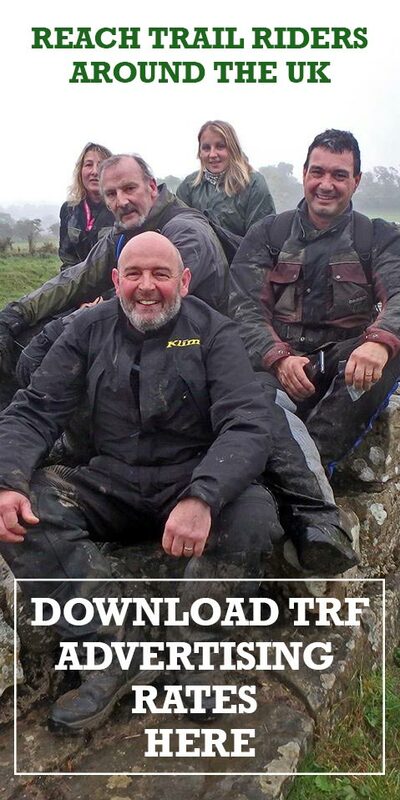 We might find that over a weekend we ride the course up to three times, that could be 300 - 400 miles of riding! 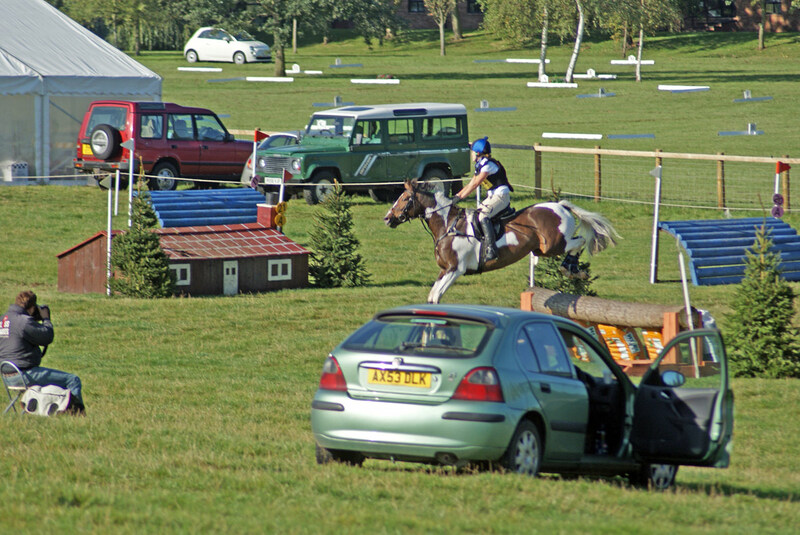 Eventing is quite different. Geographically it's a much smaller scale where competitors compete over obstacles in a set area. 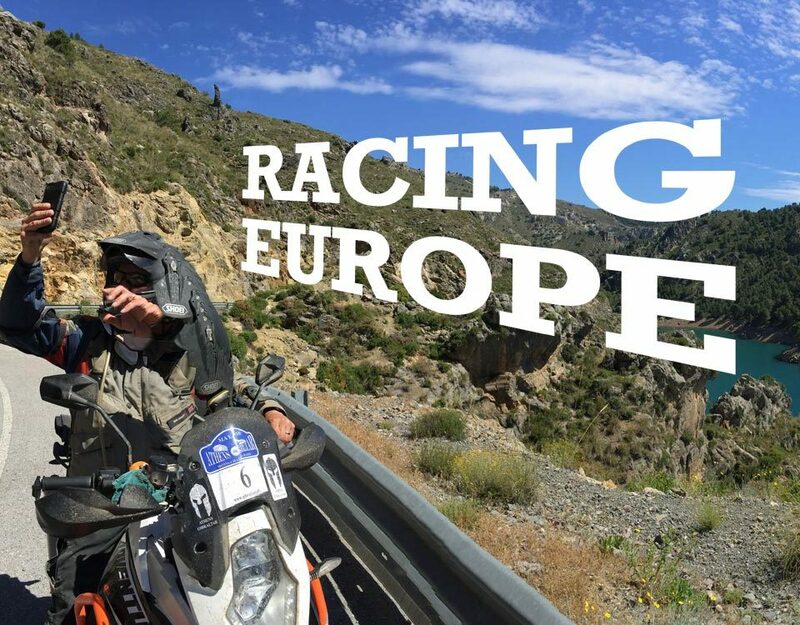 However, unlike Endurance, the attendance can be massive, sometimes hundreds of people from competitors to officials to trainers to spectators. Trail riders are used to help mark out the course and transfer information such as score cards quickly and efficiently. We spend the day zipping quietly around the course helping things to run smoothly. Essentially, anything that can't be sent over a radio or phone. 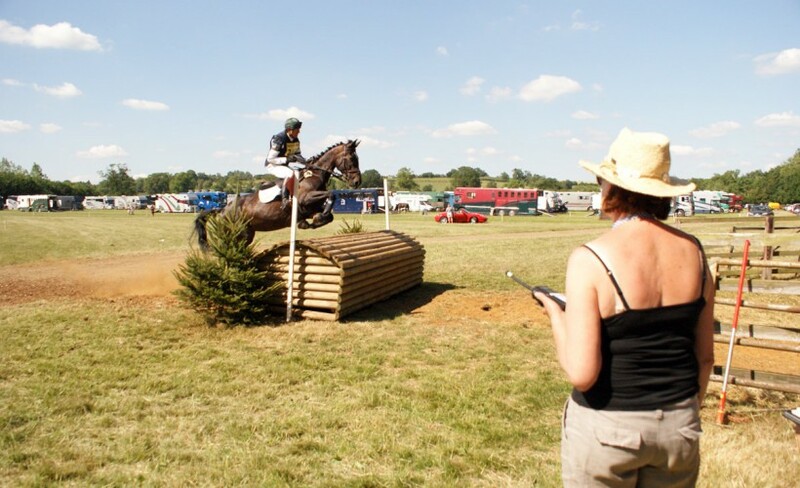 From a horse event organisers point of view, why contact the TRF? 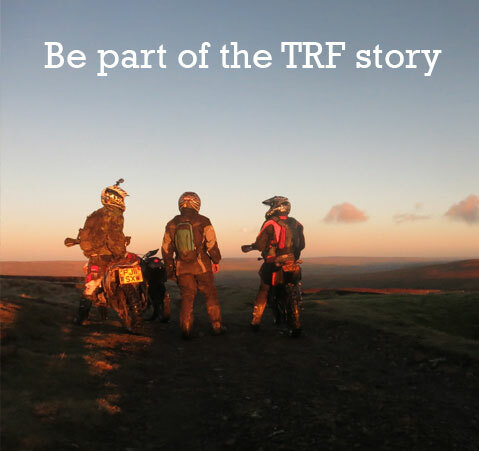 Well there aren't many other trail riding groups out there that have such a wide reach and are as professional and organised as the TRF. It's not unusual for members from across the country to travel down to help out at an event, not just those that live locally, we have a good network and can call on it when required. At the end of the day if you are paying for a service you want to be dealing with an organisation that you know will deliver. 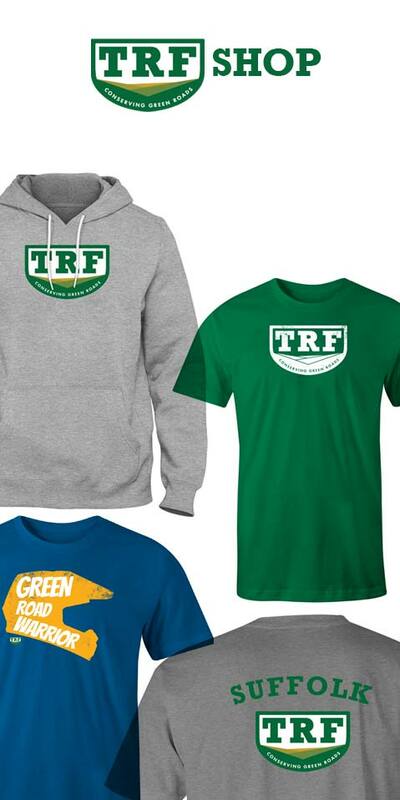 I think the TRF has that trust with the groups that we work with. 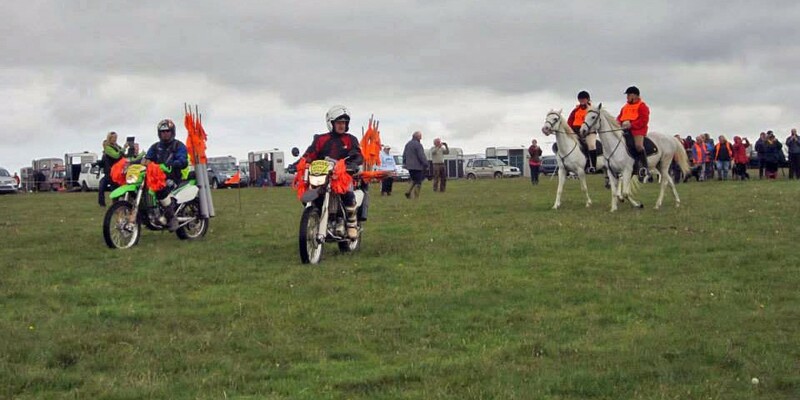 I assume that some people at these events may be surprised to see trail bikes and horses together? Well, we are under quite a lot of scrutiny as there can be a lot of official people there, especially at Eventing events, but at the same time it's a great opportunity to demonstrate the professionalism, curtesy and respect that the TRF offer to all countryside users. We make sure that we ride quietly and don't present ourselves as though we have come off a race track. When you turn up with an official jersey on and sign on your bike that says you are part of the crew people take you a bit differently. It's not the stereotypical view of trail riders that they have built up in their mind, and that's a good thing.